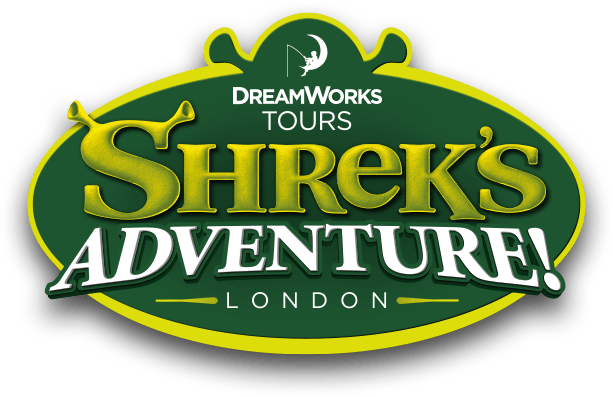 I would like to use one of my golden experiences at Shrek's Adventure! London. Click here to choose which experience you would like to book for, and follow the instructions to choose your preferred date and time.